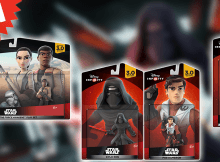 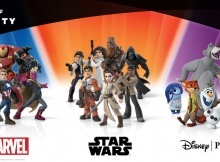 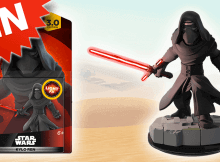 WIN: Kylo Ren Light FX figure for Disney Infinity 3.0! 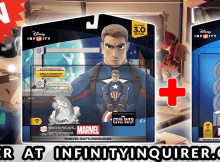 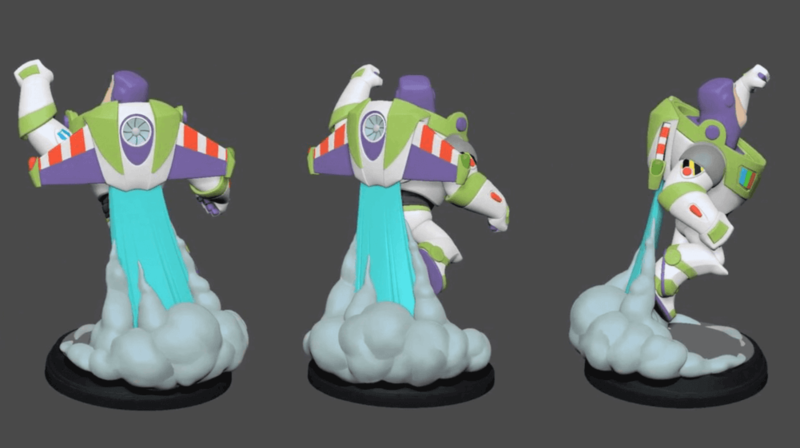 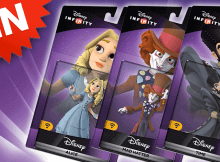 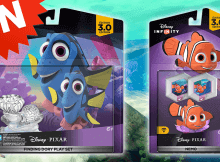 GIVEAWAY: Win The Disney Infinity 3.0 Marvel Battlegrounds Play Set & Power Disc Pack! 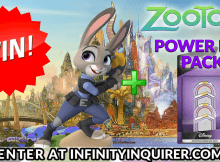 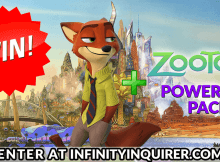 GIVEAWAY: Judy Hopps Disney Infinity Figure & Zootopia Power Disc Pack! 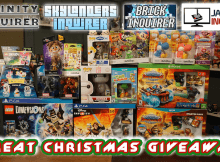 GIVEAWAY: Win A Massive ‘Toys-To-Life’ Giveaway To Celebrate The Holiday Season!